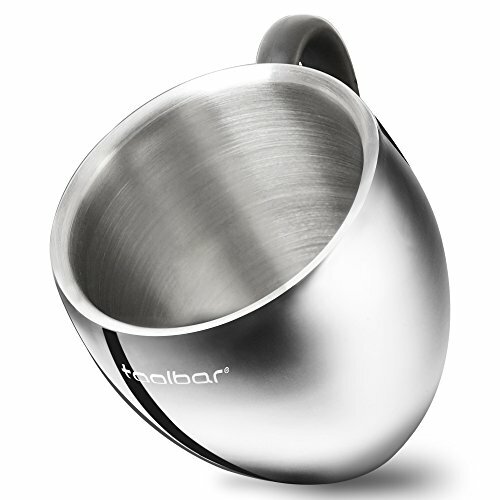 30% off stainless steel insulated coffee mug. Available now through 11/10, while supplies last. "DURABLE FOOD GRADE MATERIAL - Made of food grade, 100% BPA Free, non-toxic 18/10 stainless steel for high quality and healthy assurance "